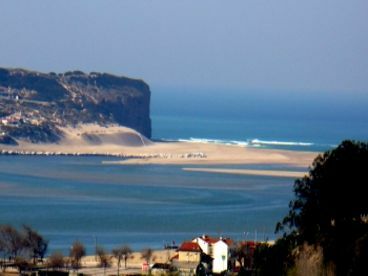 We offer 2 Foz do Arelho private vacation rental beach homes, ocean view condos and beachfront cabins in Foz do Arelho, Portugal. 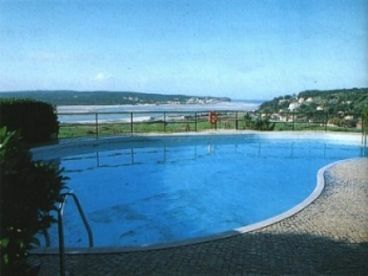 Villa Apartment Cristina is located on a hill in the condominium at Foz do Arelho and has phenomenal views over the Obidos Lagoon towards the sea. 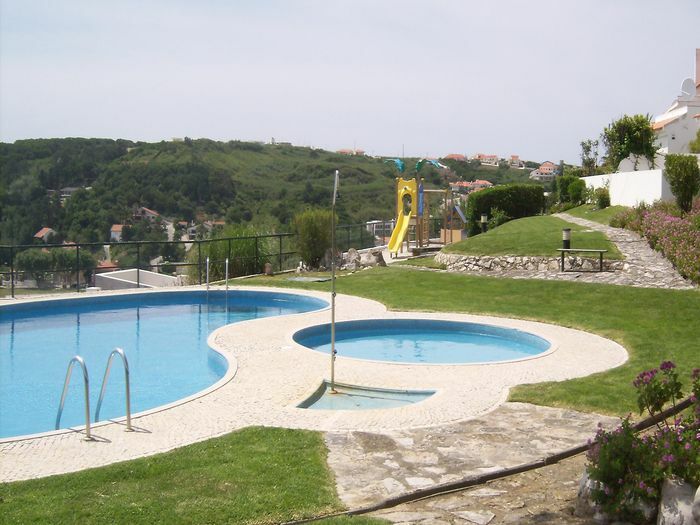 3 bedrooms 3 bathroom/shower rooms. 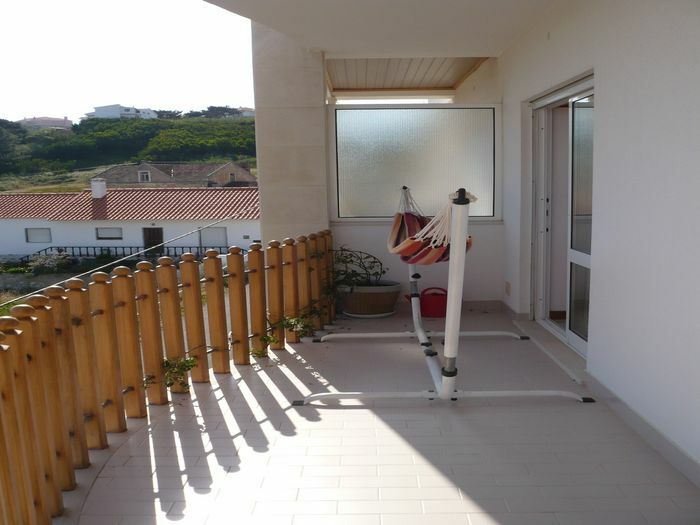 Comfortable living room, fully fitted kitchen / dining room and large sun terrace. 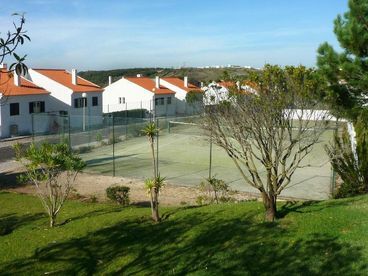 Set in well tended gardens, with a large shared swimming pool, children\'s play area and tennis court.